The federal Attorney General’s Office has been asked by the government of Veracruz state to help solve the killing of a reporter who covered Mexico’s drug war, state officials said. Federal Attorney General Marisela Morales was asked on Sunday to assist in the investigation of the murder of Proceso magazine correspondent Regina Martinez, Veracruz Attorney General Amadeo Flores Espinosa said. Veracruz’s government has also requested the assistance of the state human rights commission and the National Human Rights Commission, or CNDH, Mexico’s equivalent of an ombudsman’s office, state officials said. Veracruz Gov. 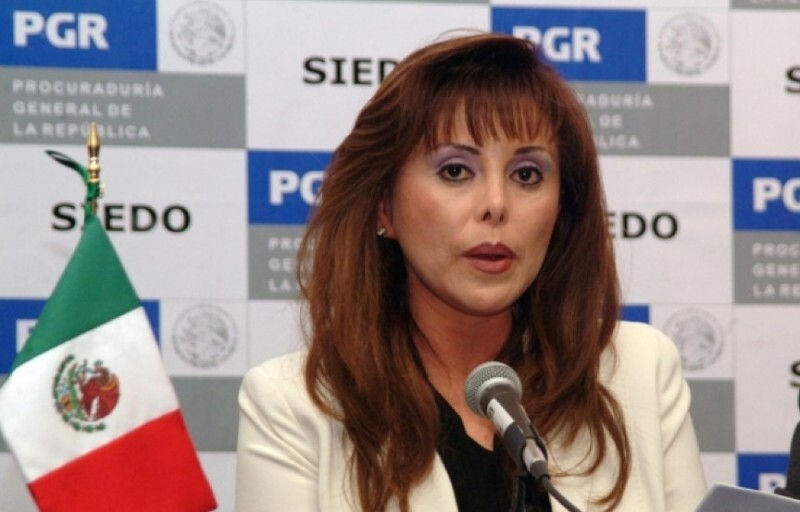 Javier Duarte ordered the formation of a special investigative commission to clear up the reporter’s death, Flores Espinosa said. 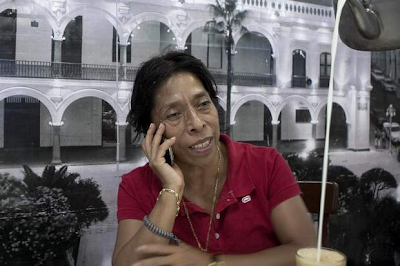 Martinez’s body was found Saturday in the bathroom of her house in Xalapa, the capital of Veracruz. Emergency services personnel found the body around 6:00 p.m. after responding to an anonymous tip about a dead body. Martinez’s autopsy confirmed investigators’ initial conclusion that she had died from strangulation. Duarte met Sunday with Proceso executives Julio Scherer Garcia, Rafael Rodriguez Castañeda and Salvador Corro, providing them with details on how the case was being handled. “There is a clear climate of hostility against those who work in journalism, especially in independent and critical journalism,” in Mexico, Rodriguez Castañeda, who is Proceso’s editor, told MVS radio Monday. The attacks on journalists are related to the war on drugs launched by President Felipe Calderon shortly after taking office in December 2006, a strategy that put the armed forces in the streets to fight criminals, Rodriguez Castañeda said. 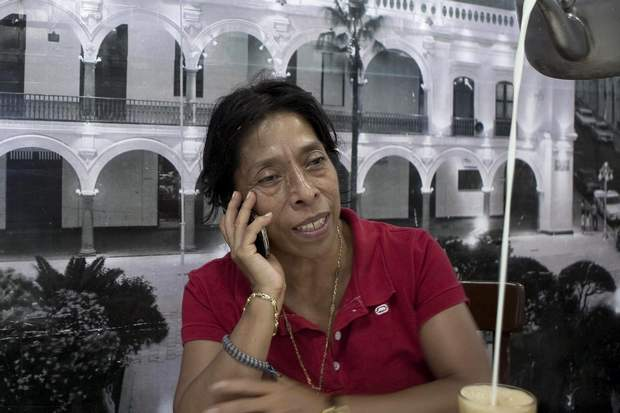 “We believe Regina’s murder is only possible in the climate, in the dysfunctional climate, in the state (Veracruz) and the country in general,” Rodriguez Castañeda said. 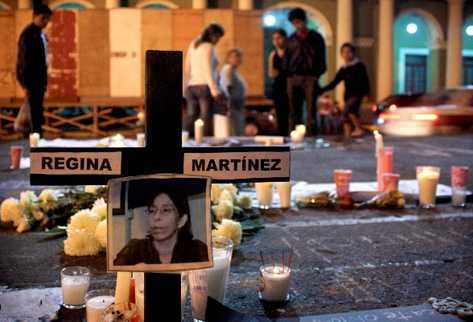 Martinez, who had been Proceso’s correspondent in Xalapa since 1999, worked for a number of different media outlets during a career that spanned more than 30 years. 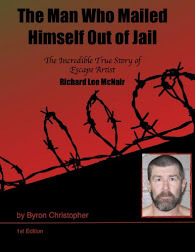 Bad decisions have been made “both by the federal government and the state governments that allow bloody and cruel incidents to occur practically anywhere and at any time, not just against journalists but against anyone living in this country,” Rodriguez Castañeda said. Martinez’s murder is the first “blood incident” that directly affects Proceso, which has dealt with a series of crimes ranging from “kidnappings and mass purchases of issues” to “telephone threats,” Rodriguez Castañeda said. Proceso does not plan to stop pursuing its brand of critical and independent journalism despite Martinez’s murder, Rodriguez Castañeda said. Mexico, where nearly 80 journalists have been murdered and several others have disappeared since 2000, is considered the world’s second most dangerous country for members of the media. Nine journalists were murdered in Mexico last year, the CNDH said in a statement released in January. 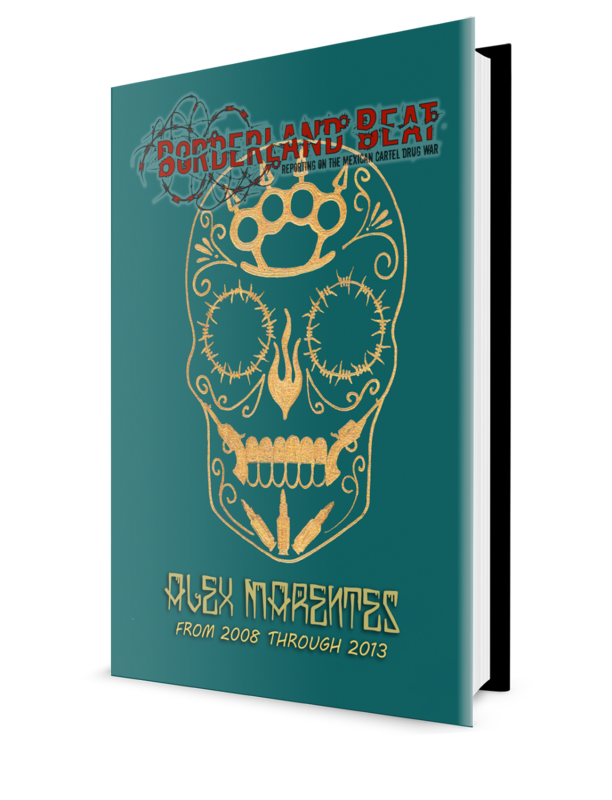 Journalists have increasingly been targeted in recent years by drug traffickers and other organized crime groups, especially in northern Mexico. Media members must also contend with long-running abuse at the hands of federal, state and local officials. What they should do is have a GREAT BIG FUNERAL SERVICE FOR HER, broadcast it on television, have interviews on TV talk about Regina's life in reporting, show photos of her, videos of her, all this will create power sentiments in the ordinary common Mexicans and this will also SEND A LOUD MESSAGE TO CRIMINALS WHO'VE GIVEN THEMSELVES THE RIGHT TO TAKE WHAT THEY WANT WITHOUT A SECOND THOUGHT The Bastards!! Hardened criminals who are into SERIAL KILLING must be removed from this planet instead of having the privileged of The Gift of Life. Whoever killed Regina should get the death penalty treatment. If people were asked to vote on a death sentence for whoever murdered Regina be assured that the murderer(s) will be hung by the Mexican people's votes! With the loss of Regina Martinez I am very heart broken. They should kill the dirty reporters, the ones that take narcomoney to badmouth the army. This Mexican Patriot had more huevos than all narcocapos put together. DESCANSA EN PAZ Y GRACIAS POR DESENMASCARAR A LOS QUE ESTAN DESTRUYENDO NUESTRO PAIS. it's like asking the cartel to investigate another cartel killing. mexico's government is beyond help. mexico needs a revolution to cleanse itself. corruption has reached to highest ranks in the mexican government. and it's ingrained in the mexican society and it's population. The asking help is just for show. Do u really think the are going to arrest they're own bosses ?